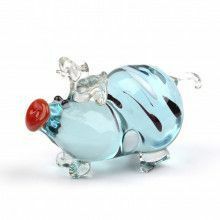 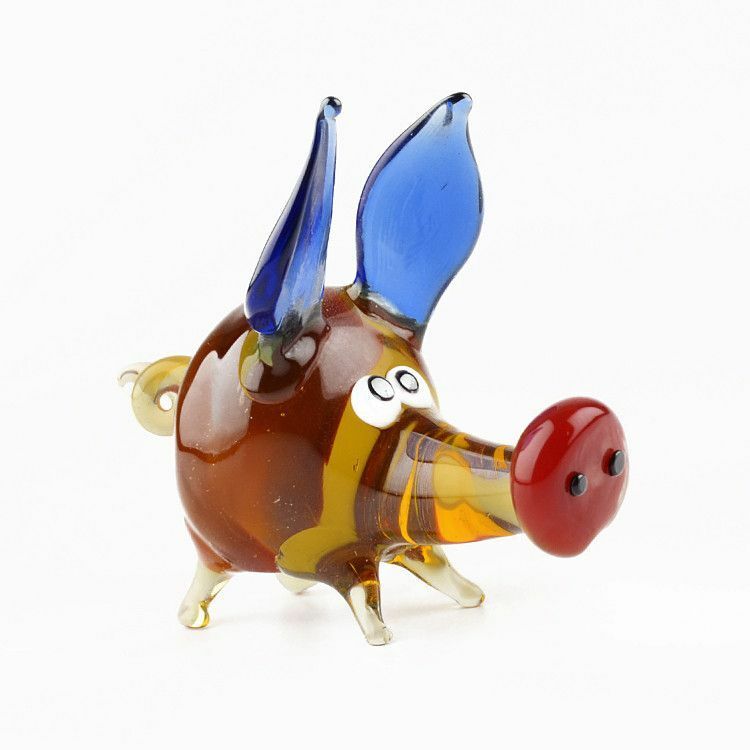 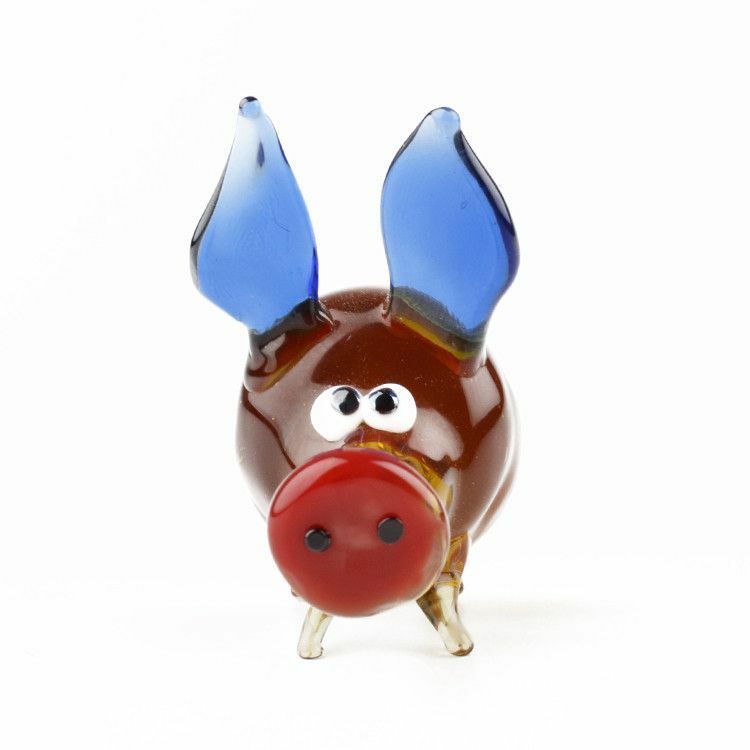 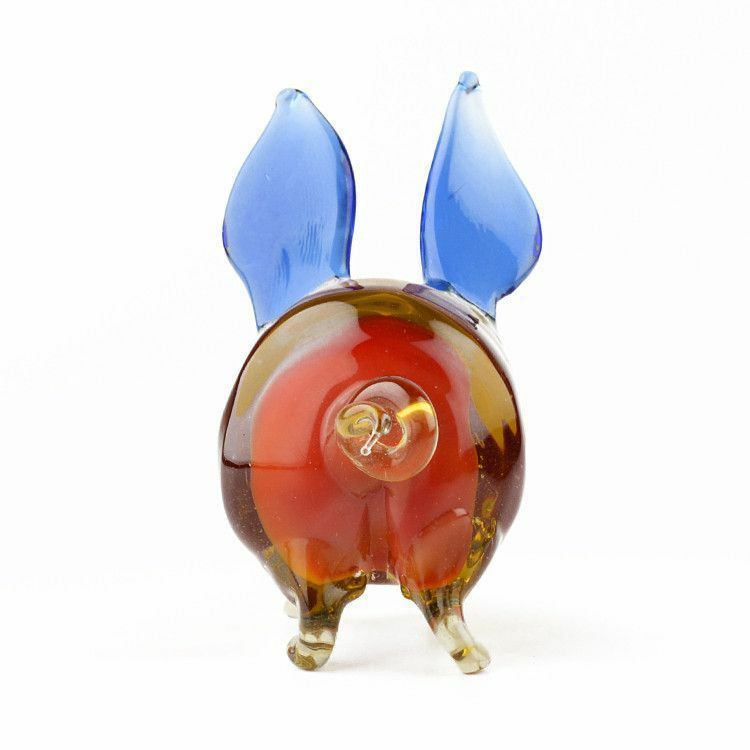 This awesome Wild Pig Glass Figurine was hand blown in St. Petersburg, Russia. 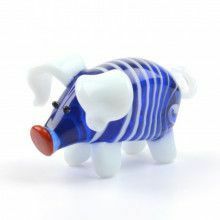 Because each figurine is crafted by hand, colors might slightly vary and no two are exactly alike. 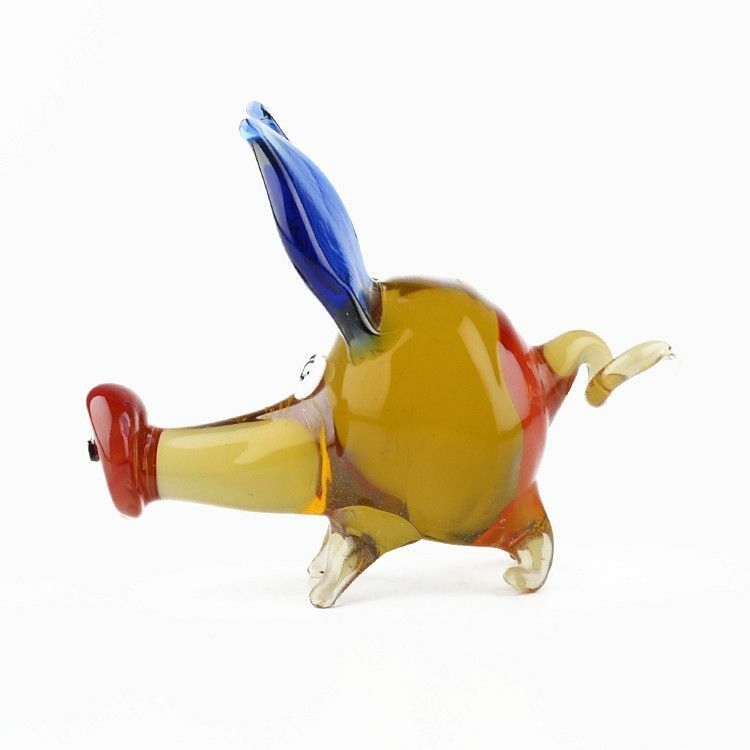 Measures about 2 1/2" x 3"